To me, there’s nothing more soothing than catching up on the latest nail polish trends. 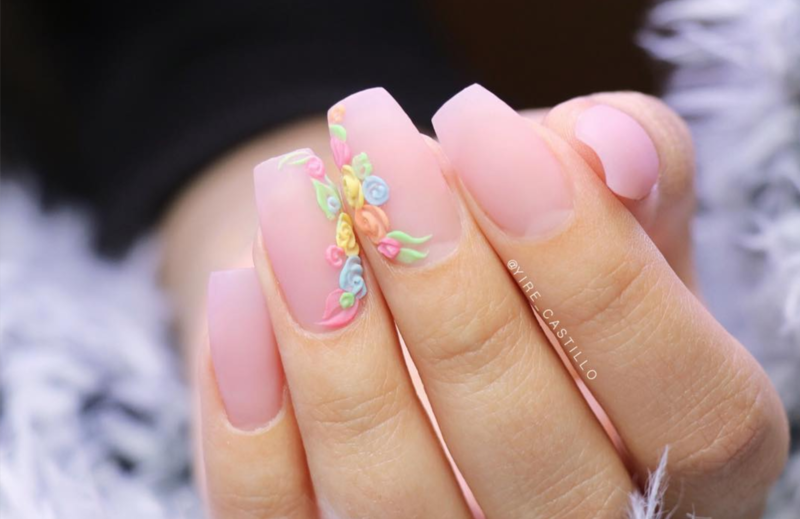 Whenever I desperately need a break from studying or work, I’ll go to the #nails tag on Instagram or visit my favorite experts on YouTube. Not only are these videos completely relaxing, but they’re also fantastic for staying in the know and showing you something to strive for. 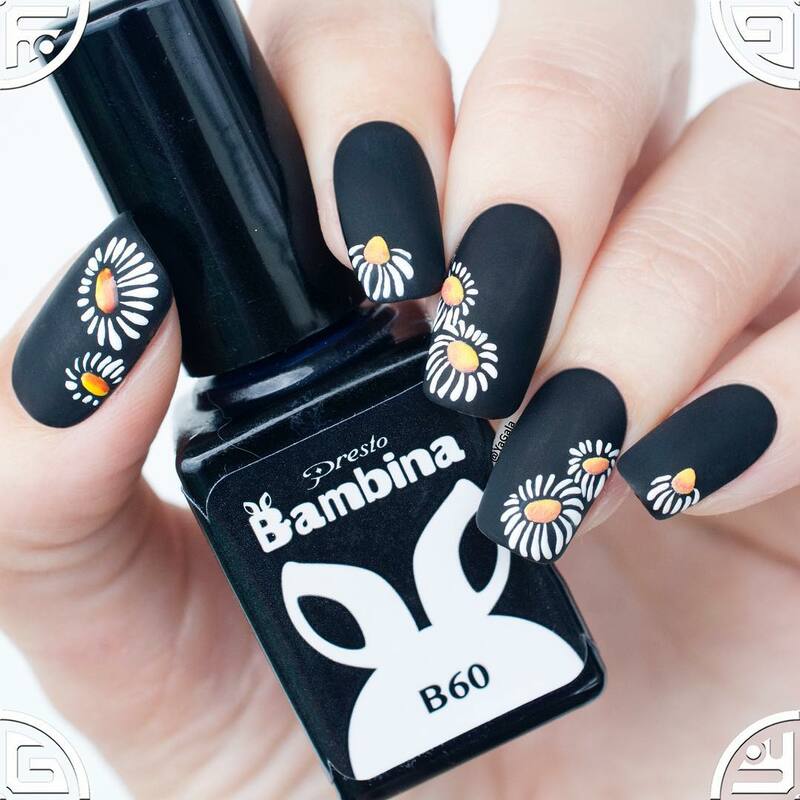 If you’re searching for a way to catch up on 2018 nail polish trends, here are the users you have to follow. You can’t know nail polish trends without knowing Yire Castillo. He has over 50,000 subscribers on YouTube and 420,000 on Instagram. In recent months he’s made more moves towards face makeup, but he still has tons of nail tutorials that’ll blow you away. He tends to be understated on his nails, but with massive amounts of awe-inspiring detail. If you like your nails bubbly, you have to follow Gabby Morris. Her style is infections. It’s like a cotton candy unicorn kissed her hand. On top of all that, Morris is also super good at never getting nail polish on her skin. If you’ve ever tried to apply nail polish yourself, you understand that this is no small feat. The channel is currently split among five talented women: Sandi, Hannah, Juli, Becca and April and they post new videos every week. If you want somewhere to start, my personal favorite is their 3D Seashell & Holo Mermaid Nails video. Out of all the Instagram nail artists, @yagala‘s videos are probably the most satisfying. They’re short, quick and fun to admire. She’s also talented and able to complete a multitude of designs and tricks with relative ease. 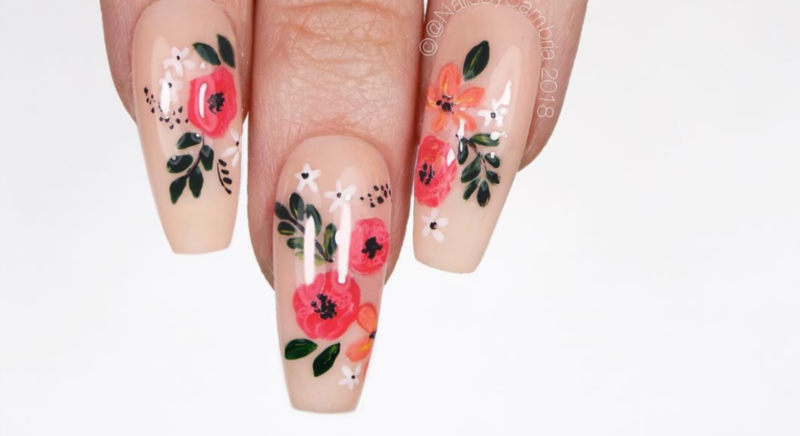 She uses stamping plates, acrylic powder and gel with the same amount of talent. It’s hypnotizing. Cambria’s Insta videos on nail polish trends are definitely the cleanest and most classic. Her nails look like they could have their own TV show if they wanted to. Although she doesn’t have very in-depth tutorials, you can count on Cambria for fantastic seasonal designs. Between Gabby and Cambria’s recent videos for summer, it seems like bright gradients are among the current nail polish trends! I hope you found these videos as satisfying and captivating as I did. These five influencers are just the beginning though. Go through Instagram or YouTube to find the nail stylist who works for you.